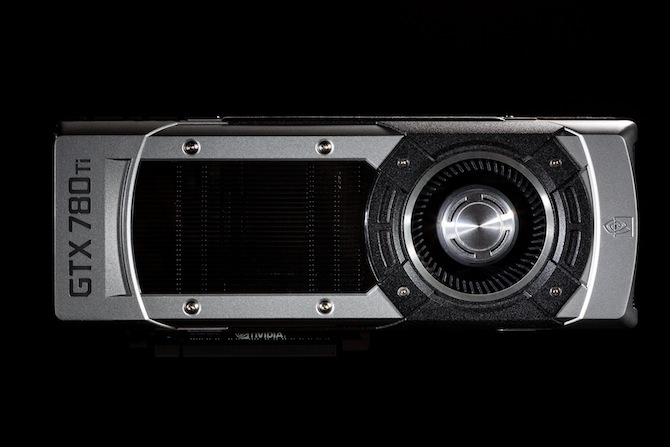 The NVIDIA GeForce GTX 780 Ti is a high-end desktop graphics card based on the Kepler architecture in 28 nm. It uses the full GK110 chip with 2880 CUDA cores and was the fastest single chip card at the beginning of 2014. The 780 Ti is much faster than the similar named laptop graphics card Nvidia GeForce GTX 780M (based on the GK104 like the desktop GTX 770 but with lower clock rates). The NVIDIA GeForce GTX 760 is a mid-range desktop graphics card based on the Kepler GK104 chip. It is significantly faster than the mobile Nvidia GeForce GTX 760M for laptops. Depending on the chip temperature and power consumption the core can be clocked between 980-1033 MHz (or even higher). The GDDR5 graphics memory of the 760 is clocked at 3000 MHz (6000 MHz effective). 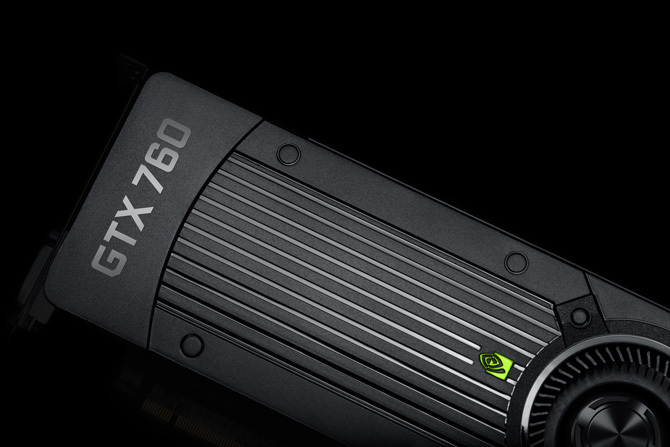 On average the performance of the GTX 760 is between the GTX 660 and 770 / 680 in the Nvidia lineup and between the Radeon R9 270X and the R9 280 from AMD. The performance is sufficient for maximum detail settings in full HD resolution (for games from 2014 and earlier). However, in some games like Crysis 3 and Thief the average frame rate we tested was only about 30fps (see below). The power consumption is rated at 160 Watt TDP (load).